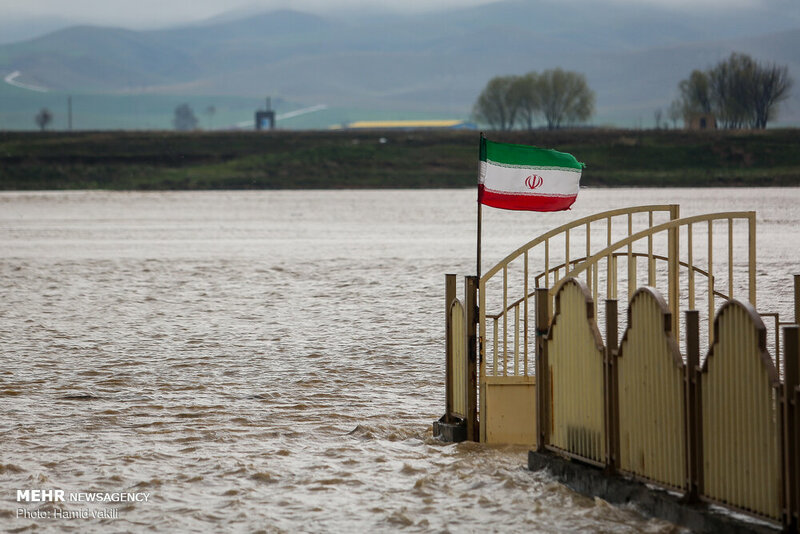 At least 45 people have been killed since March 19, according to official figures, in floods that swept northern, central, and southern Iran and spread to western and southwestern parts of the country in recent days. Thousands of people from scores of villages and towns have been evacuated across the country as forecasters predicted more heavy rains in the next two days. Iran's Meteorological Organization has called on citizens to refrain from traveling to flood-hit areas and warned of the possibility of flooding in 11 provinces, including in the northwest. Western and southwestern parts of the country have borne the brunt of the storms in recent days, with rivers breaking their banks and many roads becoming impassable. Authorities in the southwestern province of Khuzestan declared a state of emergency on March 31 as they opened the flood gates to prevent water from overflowing two major dams. 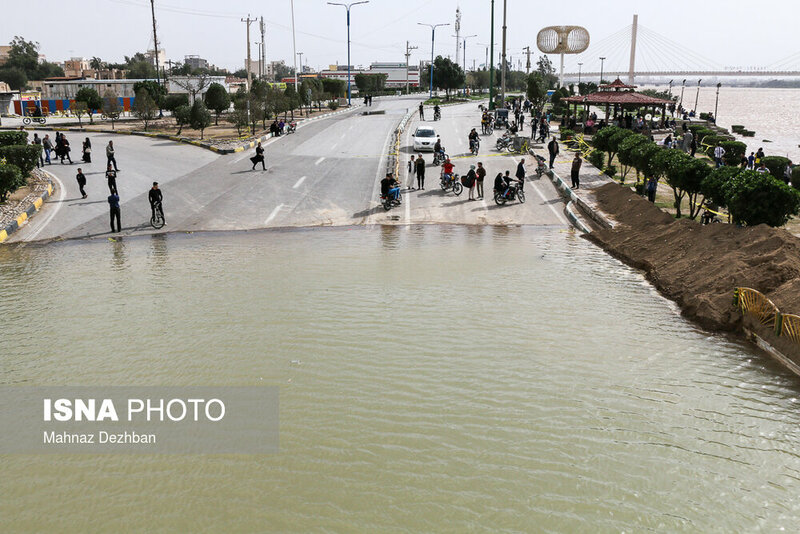 Gholamreza Shariati, the provincial governor, told state TV on March 31 that floods could also threaten the provincial capital, Ahvaz, if heavy rains did not recede. 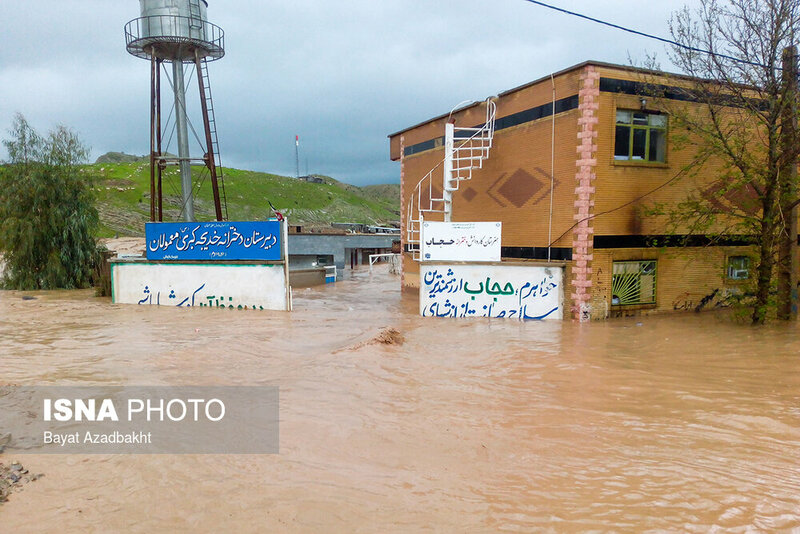 In the neighboring province of Lorestan, heavy rains have flooded the city of Dorood and the town of Noorabad. 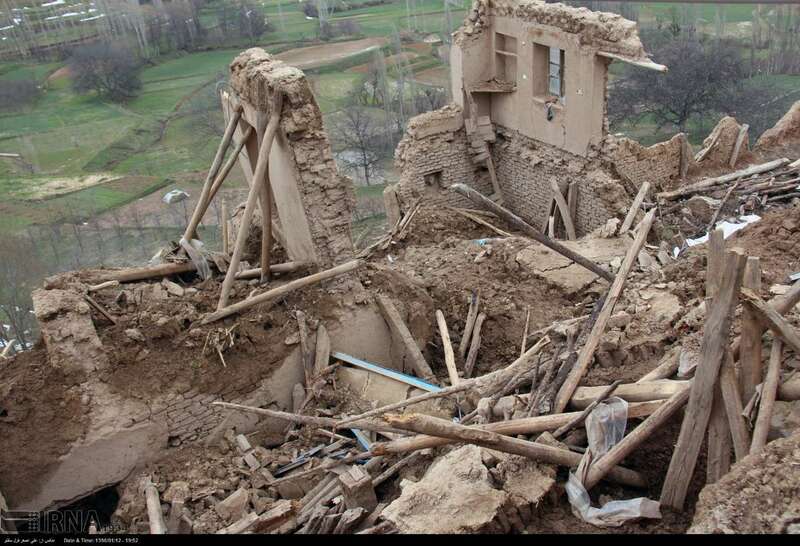 The deputy governor of Lorestan announced on March 31 that at least 25,000 people must be evacuated from in and around Dorood. 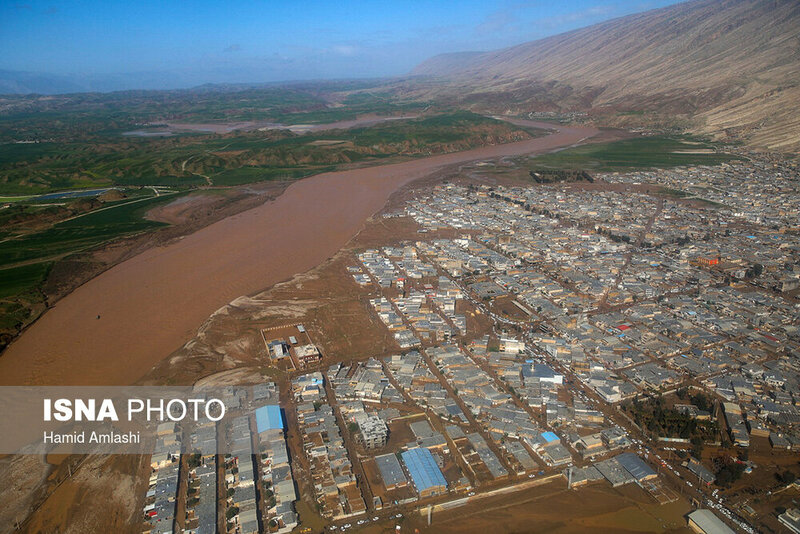 In the western province of Kermanshah, authorities said an evacuation order had been issued for around 19,000 people living near rivers. The Islamic Revolution Guards Corps (IRGC) and the army are taking part in rescue efforts.